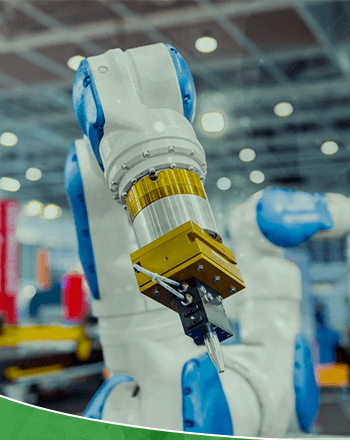 VackerGlobal is a multi-discipline company with multi-national operations worldwide in a wide range of engineering solutions including Robotics, Automation, Internet of Things, etc. 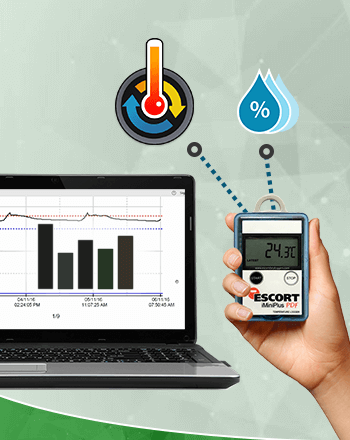 We operate in segments of Automation, Cold Chain Management, Monitoring systems, Internet of Things (IOT), Dehumidification systems, Electrical equipment, etc. We provide our products and services across continents such as Europe, Africa, Middle East and the Indian subcontinent. We aim at gradual expansion into other parts of the world. VackerGlobal is a leading automation company and system integrator, providing numerous custom made solutions. Automation is carried for various commercial and residential applications. VackerGlobal provides Cold Chain Management solutions required to maintain and monitor the temperature. These include Monitoring Systems, Packaging Solutions, testing of various items, etc. 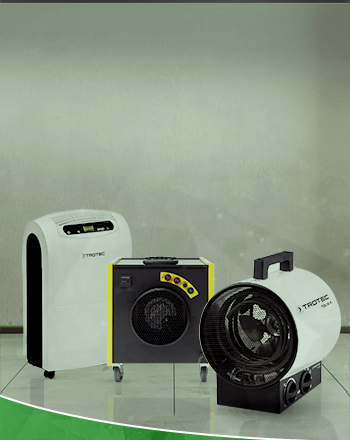 We provide different types of Electrical Equipment catering to our client needs, comprising of Electrical Heaters, Air Cleaners, Industrial Air Dryers, Humidifiers and Dehumidifiers. There are different types of measurements required to be done in our daily life such as temperature, humidity, current, air quality, etc. We at VackerGlobal, understand this and hence provide Measuring Instruments. 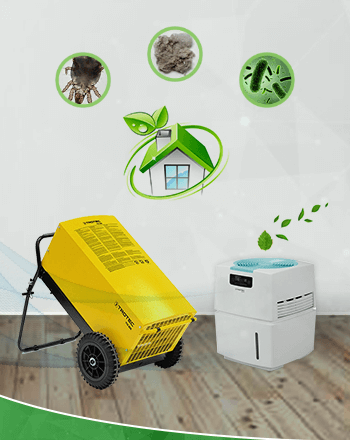 For a healthy living, VackerGlobal supplies Dehumidifiers & Humidifiers to maintain the humidity level in the atmosphere. These include home, office, warehouse, cold room, basement, etc. 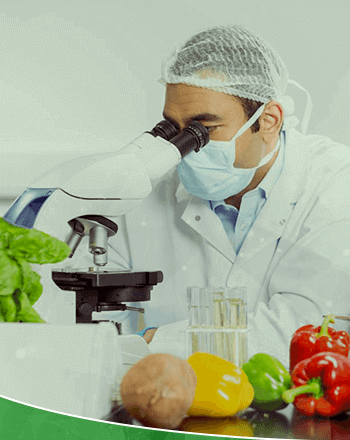 We supply various products and solutions for food industry, especially for mandatory measurements and recordings in line with HACCP standards applicable for food industry.